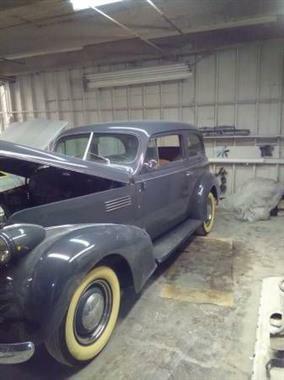 1939 Pontiac Other in Contact For Location, MI for sale. 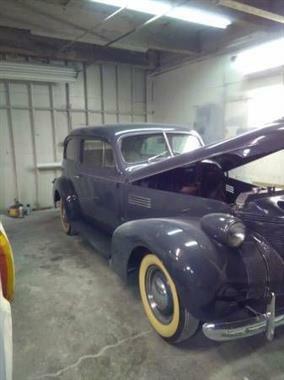 1939 Pontiac Silver Streak... 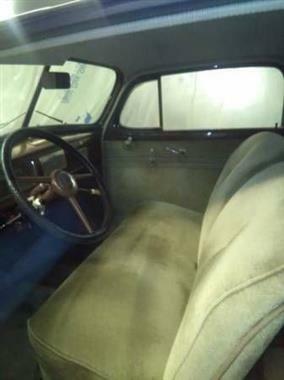 This is a sweet running car and-clean original motor and transmission.